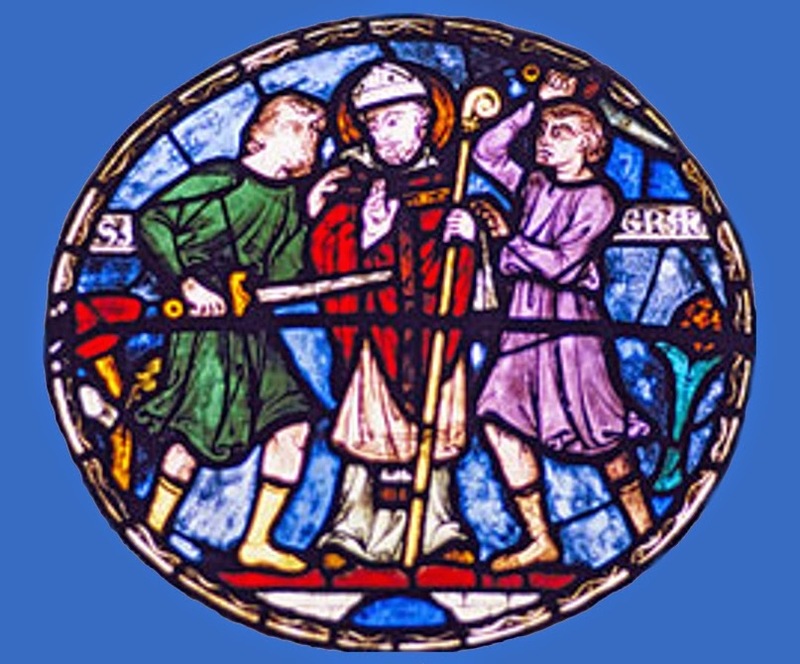 Martyrdom of Thomas Becket, December 29, 1170. Detail, window in Canterbury Cathedral. Proceed to a joyful consummation"
~Spoken by the character of St Thomas Becket from the play Murder in the Cathedral by T. S. Eliot).